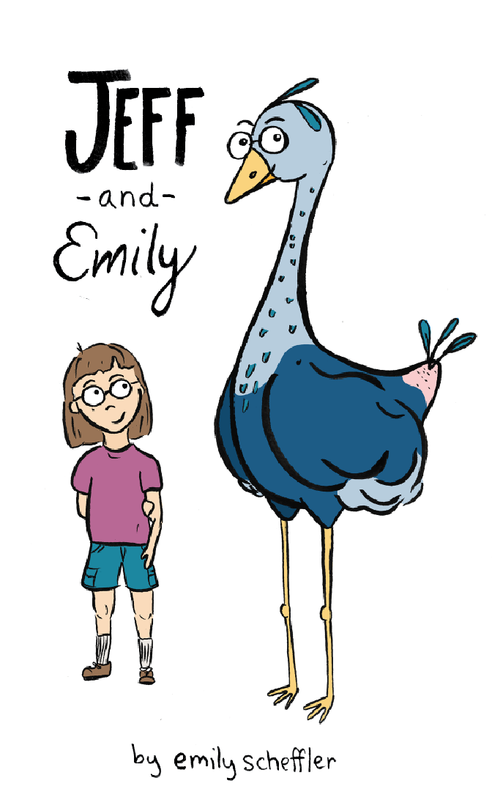 The first book in a new series about the adventures of Emily, a young girl, and her not-so-imaginary friend Jeff. Humorous and heartwarming, this relatable work is sure to tickle your tail feathers. Suitable for ages 13+. 70+ Hand-drawn vectorized elements! Enjoy these spooky illustrations for Halloween! Fresh, fun, & quirky illustrations to bring your designs to life!